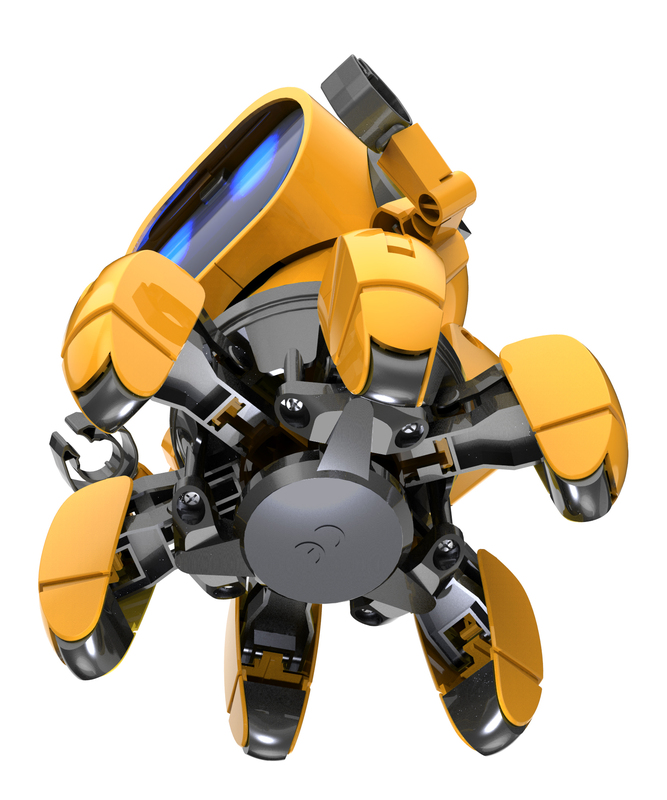 Tobbie The Robot is a smart and six legged robot with a robust body. 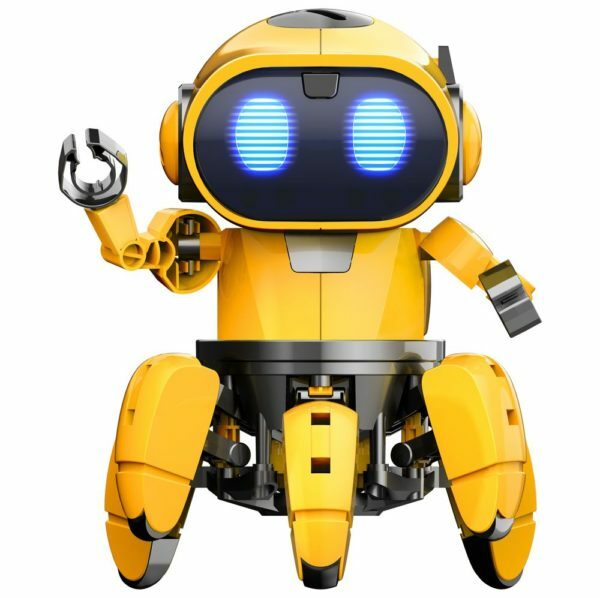 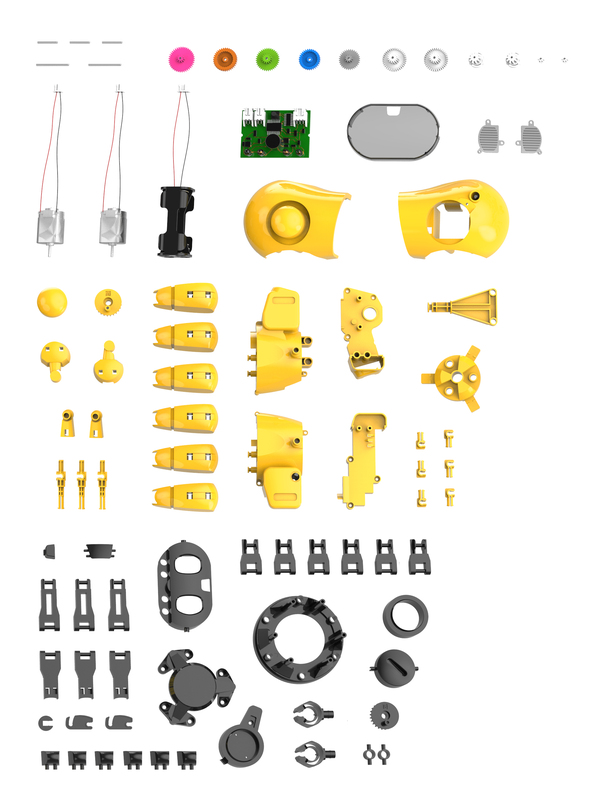 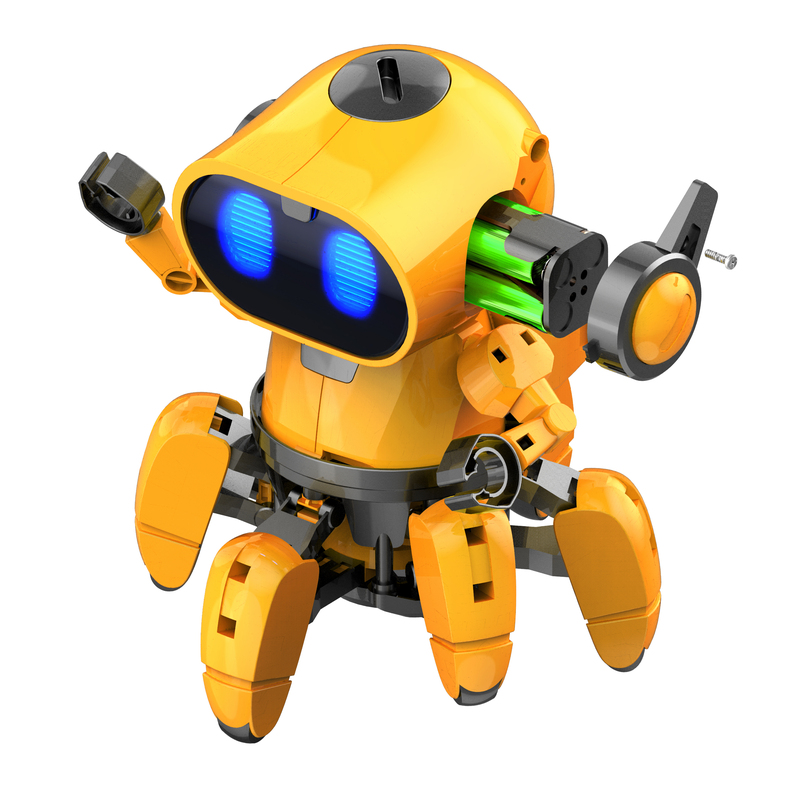 Use your science, technology, engineering and mathematics skills with this educational DIY kit to build Tobbie, then control your very own robotic minion! 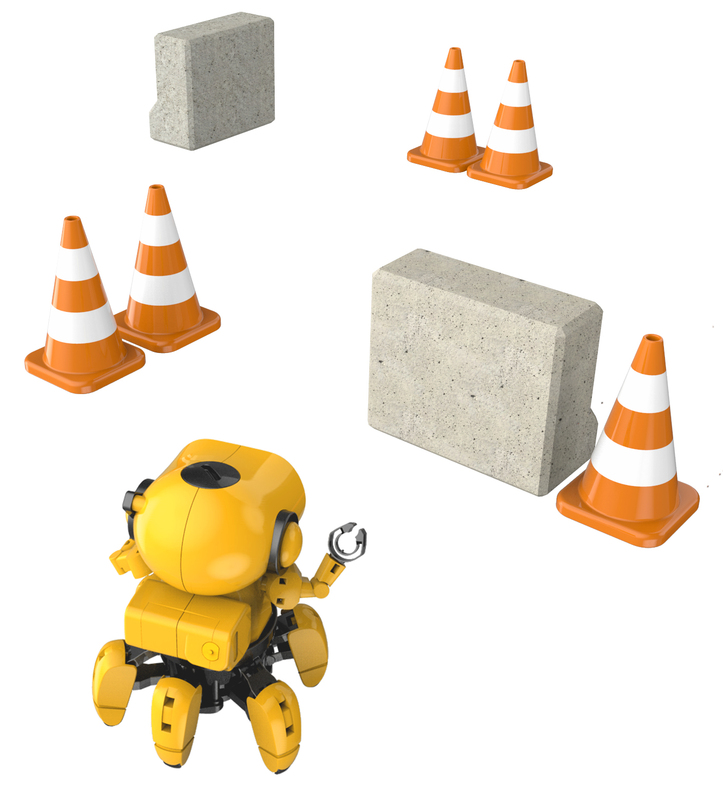 Definitely a challenge they will love. 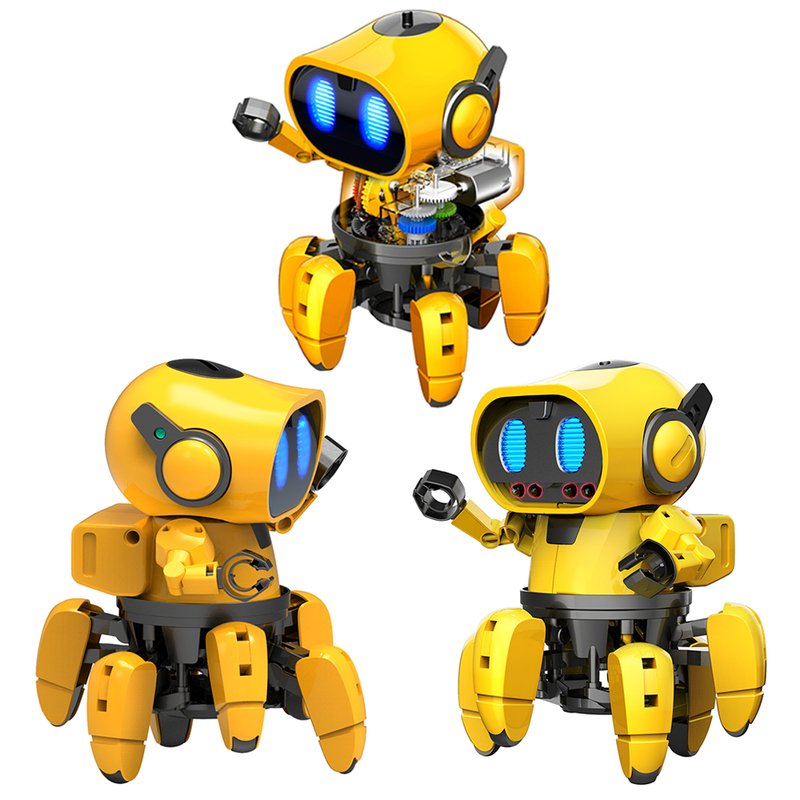 Tobbie has two modes available, so he can follow his creator or he can be sent to explore his surroundings. 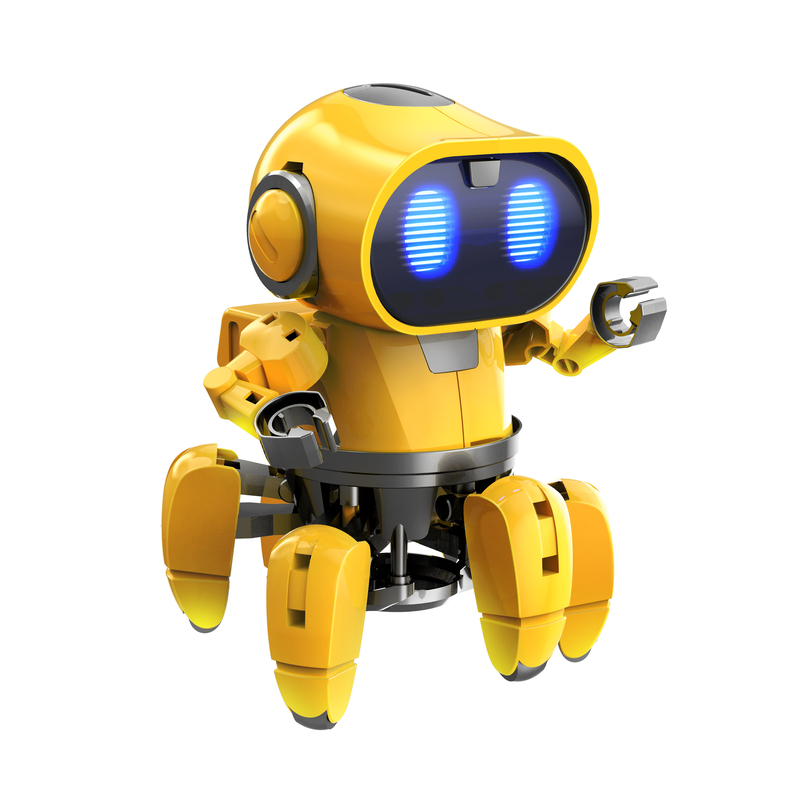 Armed with his own sound and light effects, Tobbie also uses his infrared sensor to avoid hitting nearby objects whilst on his adventures! Follow me and Explore modes.